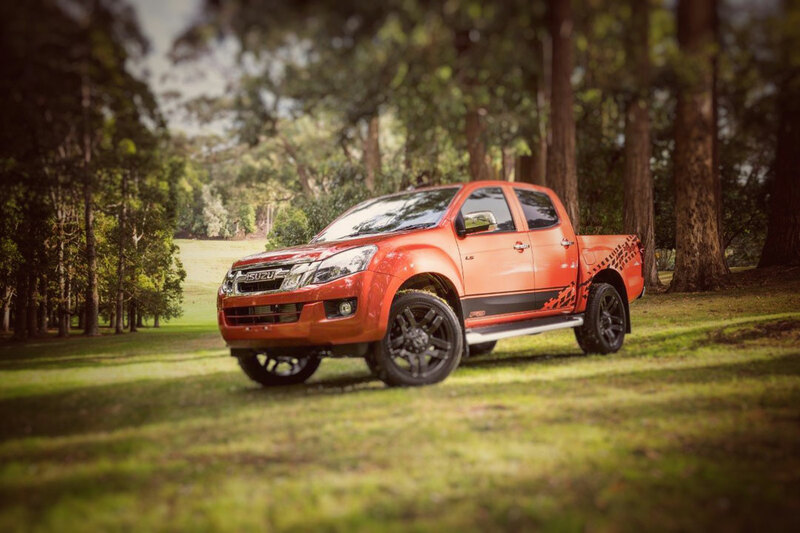 The Isuzu D-Max is built tough, and built to handle everything you could possibly throw at it! Built tough, and built to take 7 on real adventures - both on road and off. There is only one Mu-X because it has everything you need built right in. The Isuzu Mu-X boasts an interior that can honestly seat 7, with a third row layout built for real world use. The Isuzu D-Max is built tough, can tow a whopping 3.5 tonne fully loaded, & can play as hard as it works. Isuzu have vehicles that will add a new dimension to your lifestyle with true towing capacities you can use in the real world to tow that fully loaded massive caravan, or full horse float. Aug 27 Bowater Isuzu - home of some serious utes! The Only light trucks made by actual truckmakers. And now creators of a truck tough SUV. 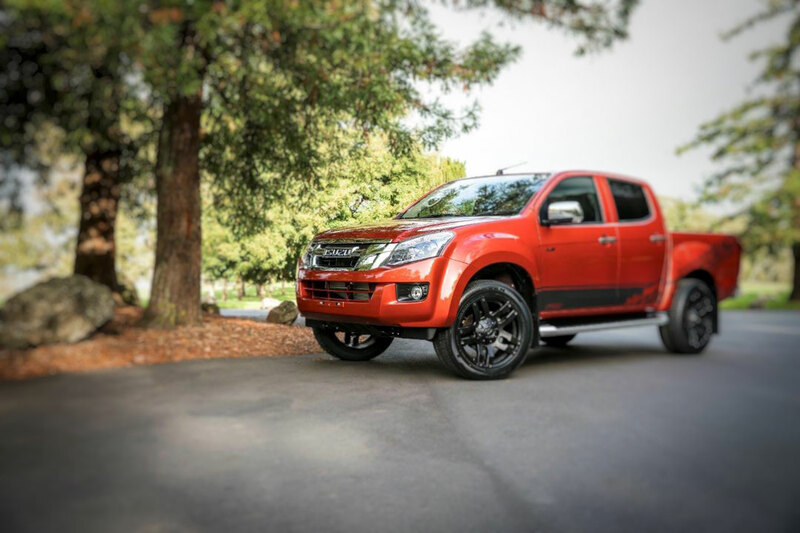 Let the team at Bowater Isuzu show you why so many are raving about the D-Max. Isuzu is a powerful market leader in truck sales worldwide. It is the world's largest diesel engine manufacturer, the largest truck builder and Japan's oldest vehicle manufacturer. That is one of the reasons the Bowater Motor Group obtained this franchise. Isuzu have made solid and dependable light trucks like the Isuzu D-MAX for generations, and the D-MAX range is the perfect 'rugged' option for farmers, trades people, hunters and weekend warriors. The emergence of a proper 7 seater option built tough and built for the whole team! New in 2014 was the Isuzu Mu-X: a true 7 seater SUV that is built tough, and built to handle a real adventure. These signalled the start of a new trend in New Zealand. The start of a new class of vehicle. The true 7 seater. For adults. For far to long the only options provided a third row of seats that were at best suited to transporting young kids. You put a larger than normal teenager in that row for a long road trip and be prepared for several hours worth of teenage angst!!! Not only will it perform like a trooper off the road, but the journey to the start of your adventure will be comfortable and quiet, with all of the modern conveniences at your fingertips, and a state of the art media system in the back to keep all of the troops entertained. The importing company and the entire nationwide dealer network are 100% New Zealand owned and operated. 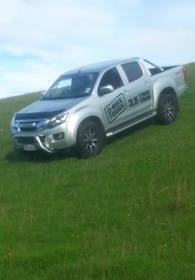 Isuzu is very much a Kiwi story. The brand is well-known here and has a strong reputation on farms, throughout rural districts and, in town, among contractors and service trades. The double-cab D-Max is a great truck for private owners with a taste for adventure also, that is why Swazi have teamed up with D-MAX as they recognise the potential of this rugged ute. If you are in the market for a serious utility vehicle / light truck the team at Bowater Isuzu are keen to explain the benefits of the Isuzu range. 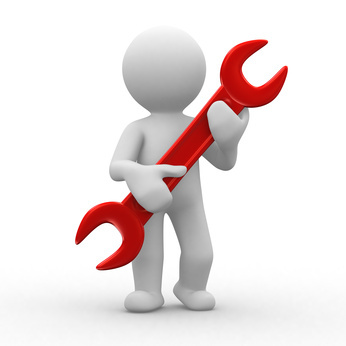 Contact us at Bowater ISUZU. During these hours you can phone us on (03) 548 4906 to speak to one of our team members. The Isuzu D-Max is built tough, and built to take verything you can possibly throw at it. It is old fashioned tough and built to last. Built by the world's largest truck maker and winner of numerous awards, the D-Max si the ute to look at if you are serious about a workhorse, or serious about takign it off road. The Isuzu D-Max starts at $43,390 (+orc), comes in a multitude of configurations such as 2WD / 4WD, space cab, double cab or good old chuck the dog on the back single cab! Keen to know more about the Isuzu D-MAX? You can view the tech specs sheet online, or download it direct to your desktop. Get all the specs. Make informed decisions.